The Importance of Indoor Air Quality Testing in the Los Angeles, Long Beach and San Francisco Bay Area. 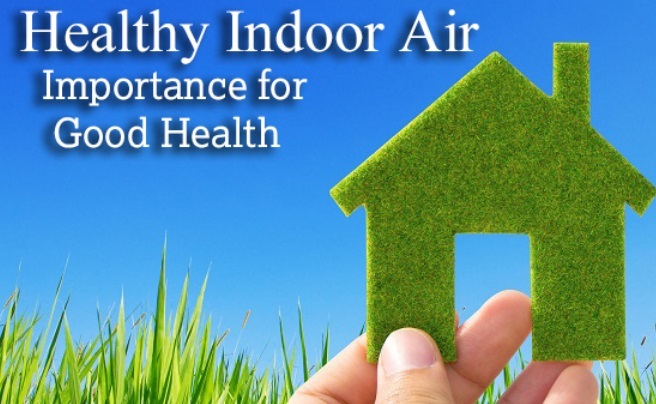 The Importance of Indoor Air Quality Testing. 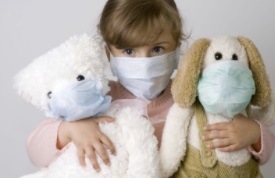 ​Did you know that the air quality in your home might be more polluted than the air outside? Some agencies report that it could be as much as two to five times worse than outdoor air, and it's a worsening problem. The chemicals, volatile organic compounds, and mold that are common in housing throughout the United States could have a devastating effect on the health of those who live there. A simple and inexpensive air quality test could tell you what your family breathes in every day. Did you know that the air quality in your home might be more polluted than the air outside? Some agencies report that it could be as much as two to five times worse than outdoor air, and it's a worsening problem. Several factors affect the quality of indoor air. Volatile Organic Compounds (VOCs), allergens from things like dust mites, mold, and chemical residues from furnishings and other items inside the home are just a few. Mold growth can be hazardous to people and the structure of the home. Home furnishings often contain high levels of toxic chemicals like formaldehyde, as a recent 60 Minutes report found. Some homes have even been shown to have dangerous levels of toxic chemicals left over from meth labs. In short, the air inside your home could contain a host of hidden dangers. Constant contact with these dangerous substances can cause a variety of health issues, both short and long term. Symptoms can range from mild to severe and include headaches, dizziness, confusion, congestion, throat irritation. You should be especially concerned if these symptoms improve when you leave the house and return when you get home. Long-term exposure has been linked with serious diseases like cancer and COPD. Poor air quality is most troubling for those with asthma and allergies â?? two diagnoses that are on the rise. Polluted indoor air can irritate these conditions and trigger attacks. If you or someone you love struggles with either of these conditions, the air quality of your home can have a major impact on health and quality of life. The first step to a healthier home is indoor air quality testing. 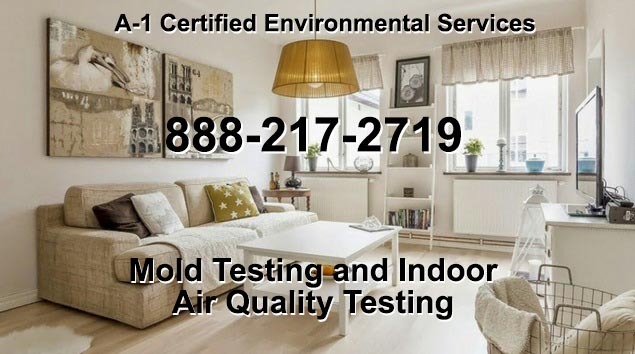 A-1 Certified Environmental Services has a cost-effective way to test the air quality in your home. We can complete an in-home air quality survey using the latest technologies, including infrared cameras and moisture meters. We will find any hidden dangers. We want to help you protect your family and your property investments. More and more lending institutions are recommending air quality testing as part of a home sale. We can ensure there are no surprises when you buy or sell your next home by doing a thorough evaluation of the air quality in the home. Humans spend approximately 90 percent of our time indoors these days, and we take about 20 breaths every minute. With all of the potential contaminants, indoor air quality can be a vital piece to your long-term health. Contact A-1 Certified Environmental Services today to make sure allergens like dust mites and mold and chemicals from furnishings don't hold your family back. 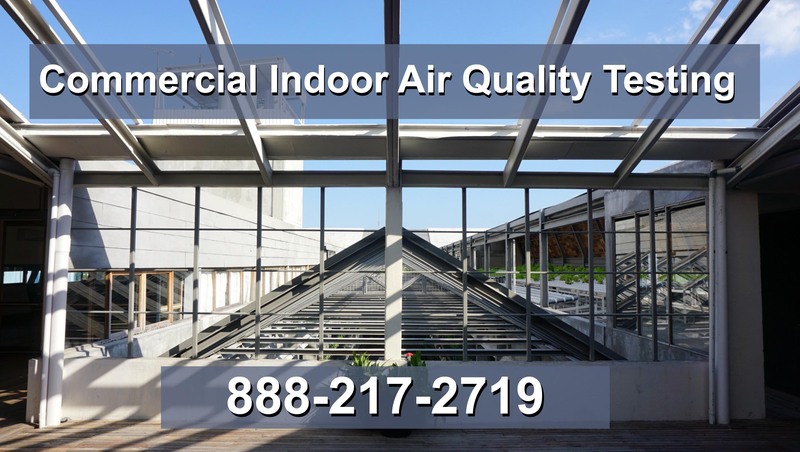 We offer comprehensive Indoor Air Quality Testing in the regions of Los Angeles, Long Beach and San Francisco Bay Area. Humans spend approximately 90 percent of our time indoors these days, and we take about 20 breaths every minute. With all of the potential contaminants, indoor air quality can be a vital piece to your long-term health. Contact A-1 Certified Environmental Services today to make sure allergens like dust mites and mold and chemicals from furnishings don't hold your family back.